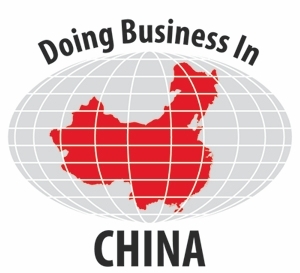 If you would love to do business in China legally. First, you need to find an office. You can select the region and location based on your budget and preference. After you found your office, let’s start company registration. After the registration, you will get business license. Then can you open your business?